Five Trends for Cloud Computing and Data Centres | Rittal - The System. 2019-01-23. 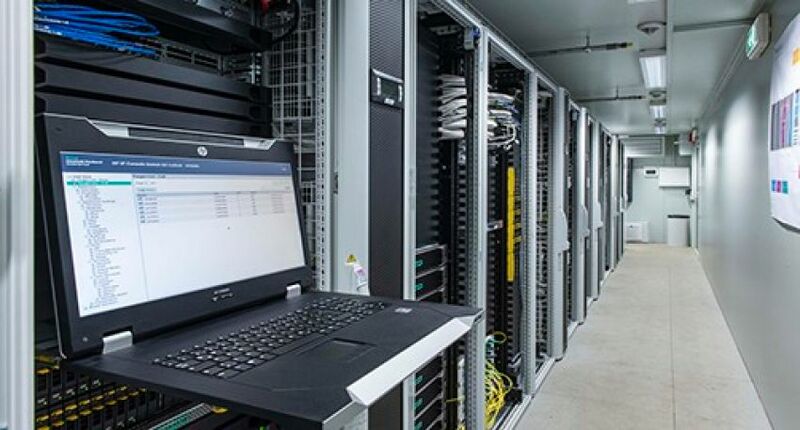 Rittal has issued predictions for the data centre sector as the industry moves towards greater AI-based monitoring capabilities and the processing of data in real time with edge computing. According to the IDC, by 2022, half the components within large data centres will include integrated AI functions and therefore be operating autonomously. Essentially this means that administrators will be reliant on predictive analytics and machine learning - designed to provide predictive fault forecasts and support optimised load balancing - to ensure maximum reliability of their data centres. It will also increase the amount of data that network operators and other companies have to process. CB Insights forecasts that every user will generate an average of 1.5 GB of data per day with an internet-enabled device by 2020.